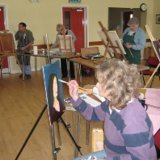 Painting Days, for members only, take place most Thursdays at Little Brickhill Community Hall, MK17 9LY, between 10am and 4pm. Tables are available, but some artists like to bring their own easels. Tea, coffee and biscuits are available but you will need to bring a packed lunch. Everyone attending pays a £3 attendance fee. When there is a Workshop scheduled (See Programme of Events on MEETINGS page) there will not be a painting day at Little Brickhill. 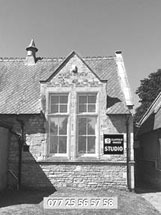 There is also a Painting Day on Tuesdays at the Clayfield Images Studio, Unit 6/6A New Bradwell Workspace, Church Street, New Bradwell MK13 0DA. 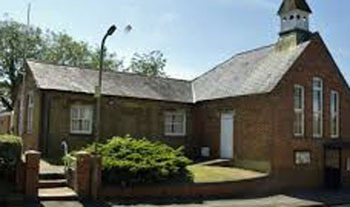 10am-4pm, bring a packed lunch and your painting equipment. Everyone attending pays a £3 attendance fee.